Lingap is a new provider that has been set up as residential service in Gosport for three adults with learning disabilities. Lingap has been created to focus on interaction approaches and partnership working with young people who require specific support to enable engagement, participation and interaction that is suited to their individual needs.  We will be adopting the PERMA model (positive emotions, engagement, relationships, meaning and achievement to focus on individual’s wellbeing and creating a culture of promoting strengths and what works to enable positive engagement and a sense of wellbeing. We offer a bespoke service to three individuals in a residential setting. The service is designed to deliver a sense of family, partnership, education, structure and acceptance and will enable individuals to flourish. We will work primarily with younger adults who have learning disabilities and complex needs often associated with the following diagnosis; Autism Spectrum Disorder and Intellectual Disabilities. By submitting this form you give permission for Lingap to securely store your details for the purpose of contacting you when conducting it’s business. You have the right to request to see this information and/or for it to be deleted.